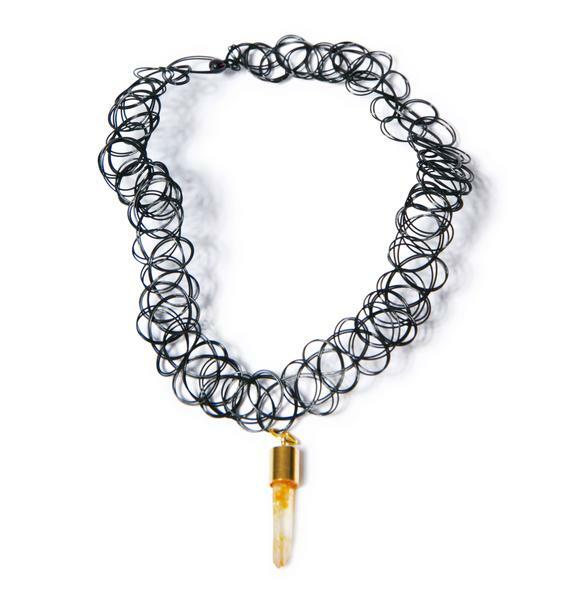 Peachy Keen Tattoo Choker cuz yer as sweet as a peach, lookin good enough to eat. 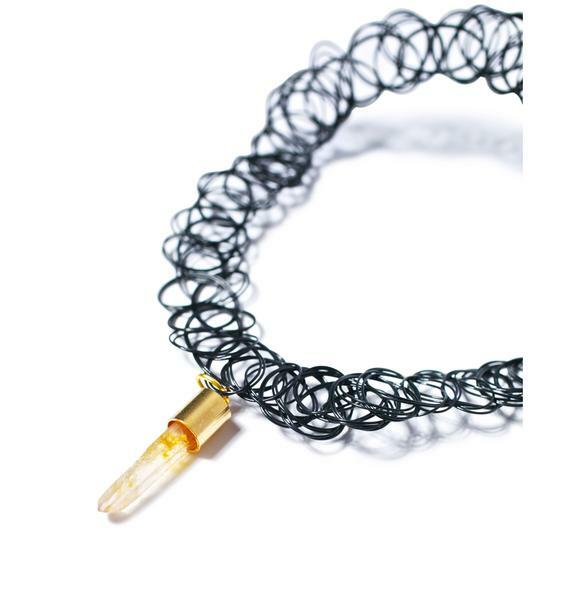 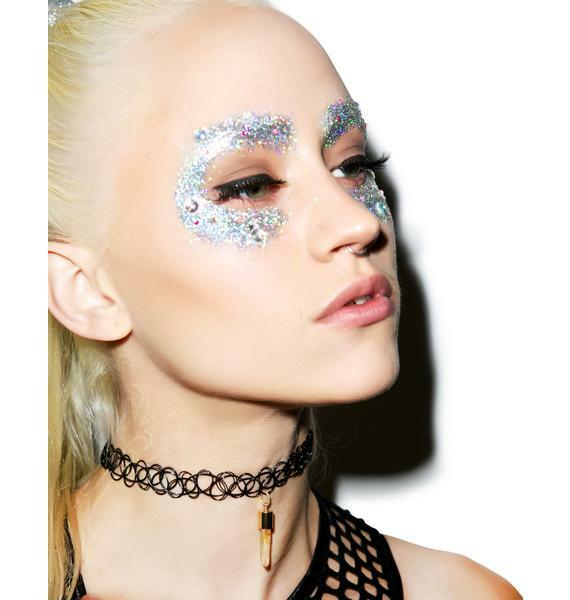 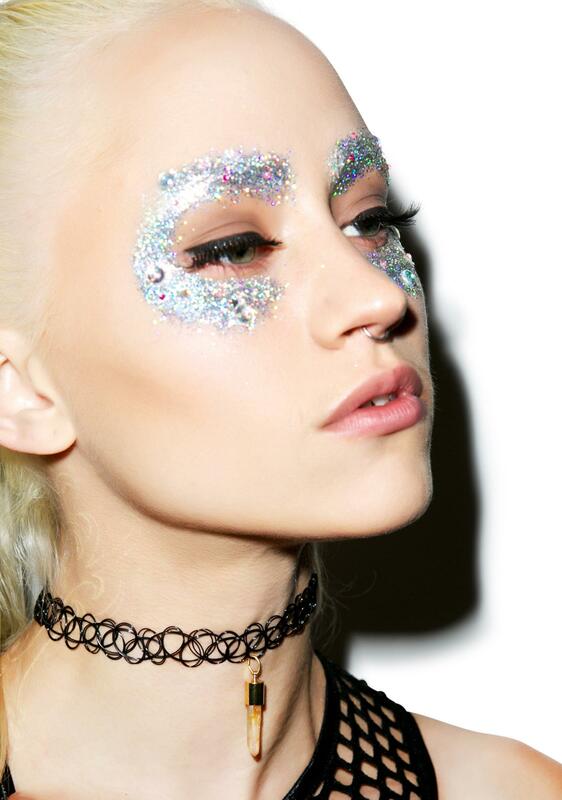 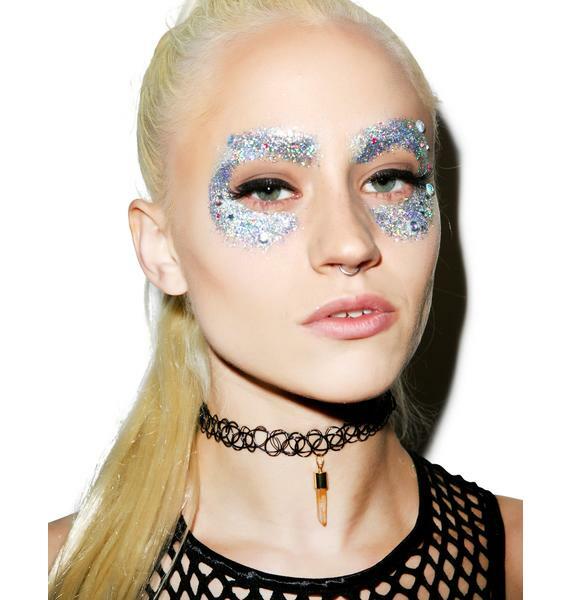 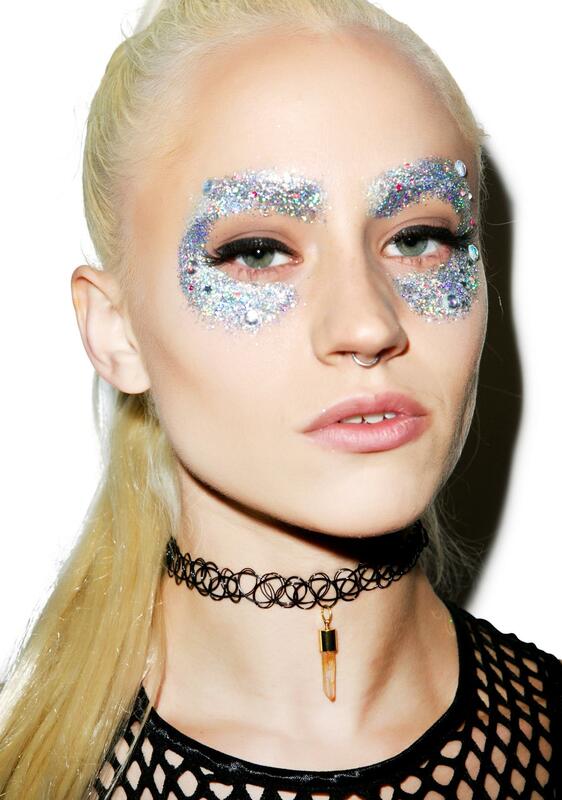 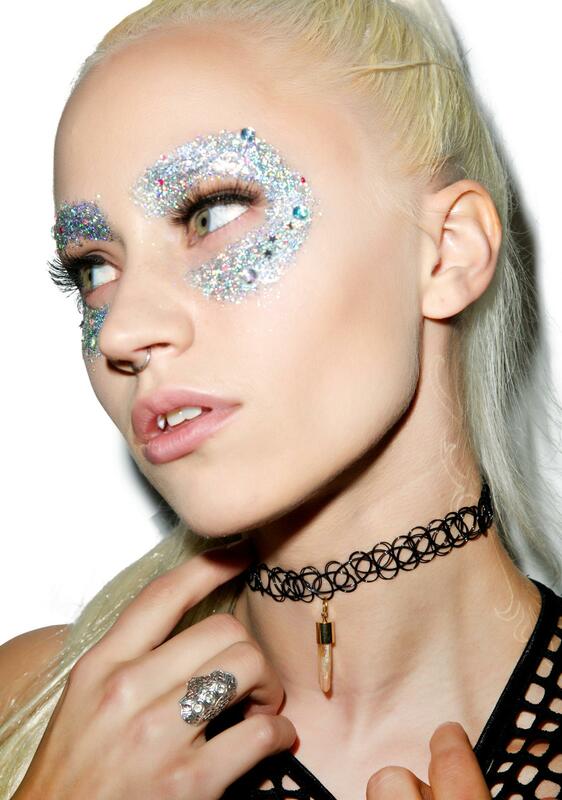 This sikk tattoo choker is ripe with perfection. 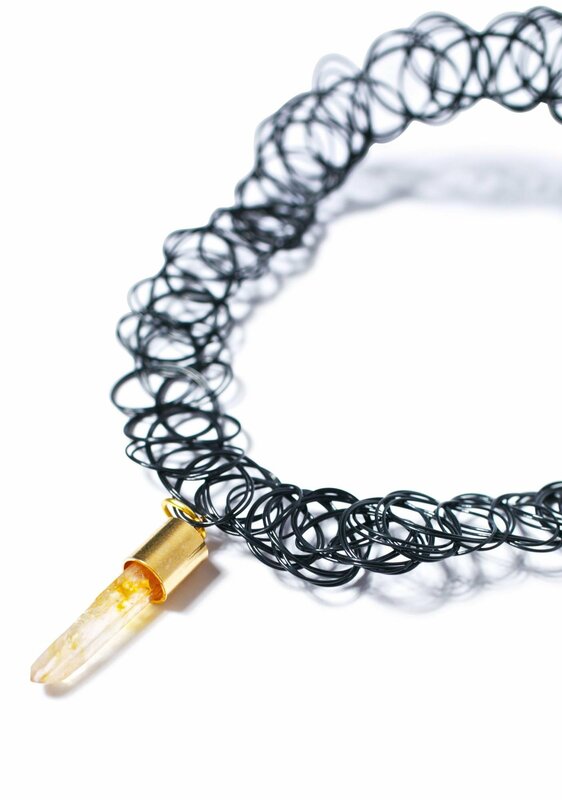 Featurin that signature amazing stretchy fit we have all come to love with overlapping infinity circles that never end. 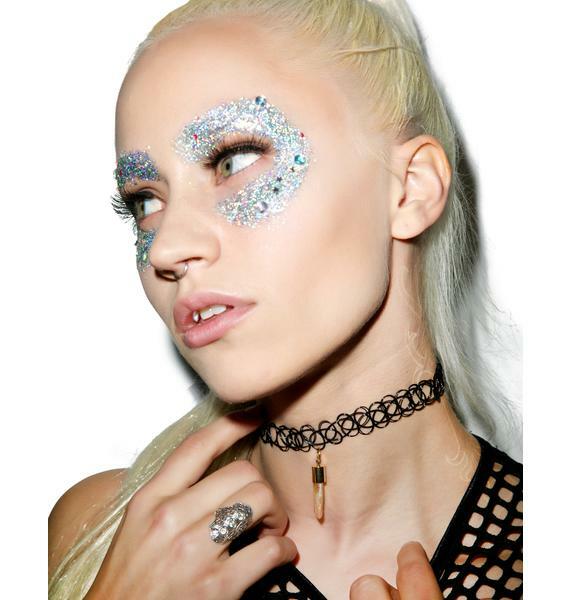 The gorgeous center drop down peach colored crystal quartz charm makes this classik BB perfect for any doll ready for a truly juicy look. 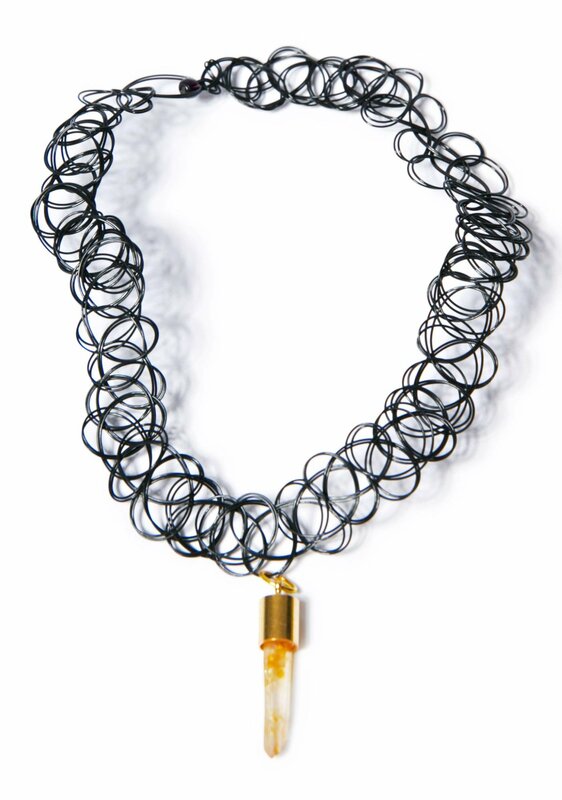 Yer sure to get a few nibbles on that neck wearing this necklace bae.